Fosse Bank School is open throughout the year. Mrs Gill Palmer and Mrs Chloe Gurney are the key people involved with Holiday Club and other staff will also be familiar to the children. Times and costs per pupil are detailed in the table below. The holiday club is open to children aged two to eleven and includes siblings and friends not at Fosse. 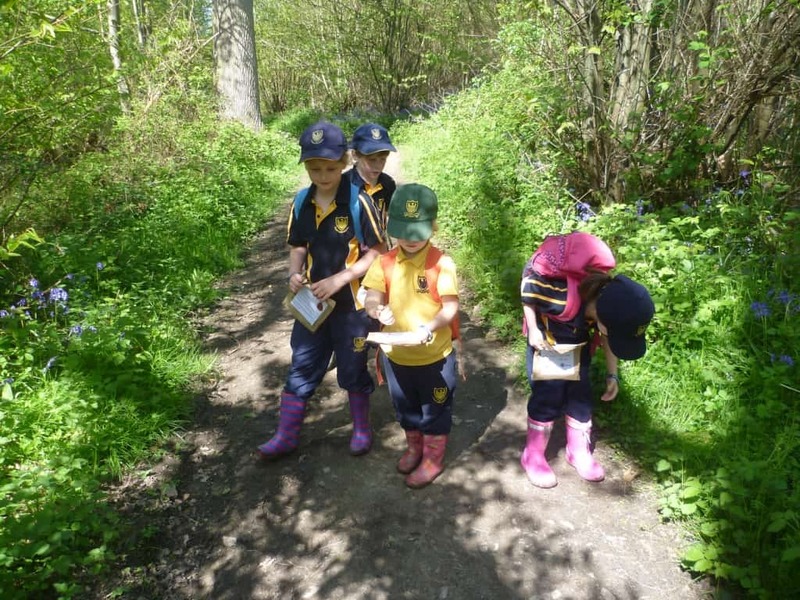 Activities will include outdoor sessions in the woods, trim trail, Yurt and Dingly Dell, physical activities, music, dance, crafts and much more depending on the ages and interests of the children. We provide breakfast, a hot lunch and tea (sandwiches and fruit). Holiday club bookings and payments will be made via ParentMail. The booking system for each holiday club will go live 4 weeks before each start date and there will be a 2 week window to make bookings in order to allow time to make the necessary staffing arrangements. Payment for Holiday Club needs to be settled prior to the start date. If you would like any further information, please contact the School Office via office@fossebankschool.co.uk or call 01732 834 212.